The European Commission is in denial concerning the contribution of conventional ethanol to the EU’s transport decarbonisation goals post-2020, according to European ethanol producers. 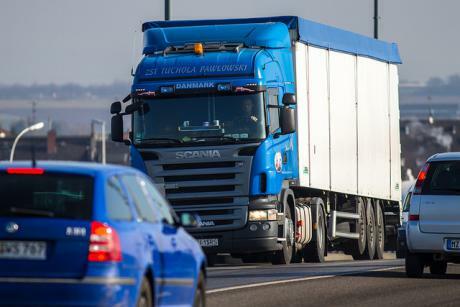 The European Commission published a European Strategy for Low-Emission Mobility on 20 July, emphasising the need to decarbonise the transport sector as part of an EU-wide goal to cut greenhouse gas (GHG) emissions by at least 40% by 2030. The transport sector currently accounts for 25% of Europe’s total GHG emissions, according to the EU executive. The Commission proposed a “limited” role for food-based biofuels in decarbonising the transport sector and said those should no longer receive support after 2020. The executive stressed that food-based biofuels should be gradually phased out and replaced with “more advanced biofuels” which do not compete with food crops – like wood residues or organic waste – or crops grown specifically for energy. “In the medium-term, advanced biofuels will be particularly important for aviation, as well as for lorries and coaches,” the executive noted in its strategy. 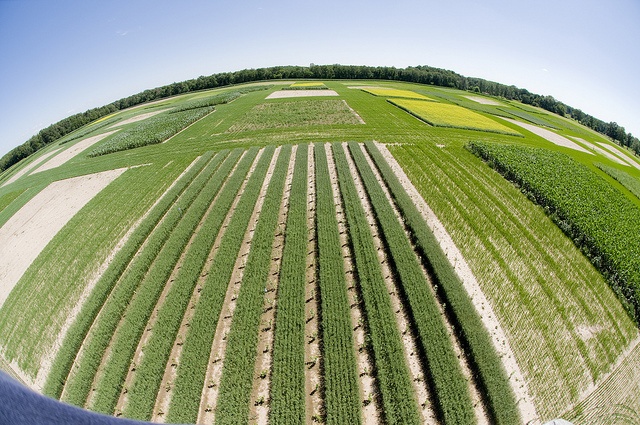 For many years, the EU has been embroiled in a controversy surrounding the so-called indirect land use change (ILUC) of biofuels and passed legislation in 2015 limiting to 7% the use of harmful biofuels which compete with crops grown on agricultural land. The European Parliament gave its final approval on Tuesday (28 April) to a law limiting the use of crop-based biofuel in the transport sector. But the ethanol industry believes the executive should adopt a “science-led” approach, claiming that both conventional and advanced ethanol could help Europe reach its post-2020 climate goals. It also blames the Commission for refusing to distinguish environmentally-friendly bioethanol from other biofuels – and in particular biodiesel, which has a greater climate impact. Biodiesel is made from vegetable oil, including jatropha and other controversial crops like palm oil, which has been accused of causing widespread deforestation in places like Indonesia. Ethanol, by contrast, is similar to alcohol and can either be produced synthetically or derived from any kind of biomass, through fermentation. 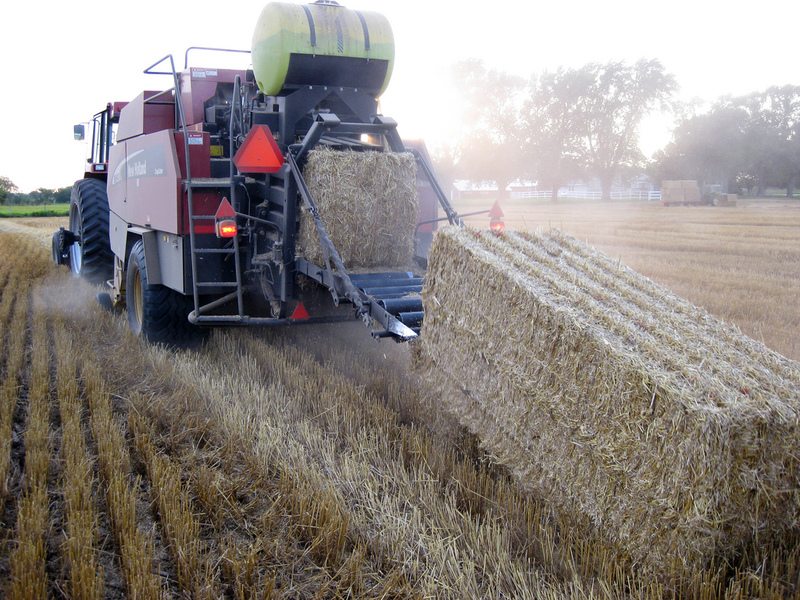 The EU decision to place a cap on food-based biofuels was based on a number of scientific reports, the latest of which is a study by Globiom for the European Commission. 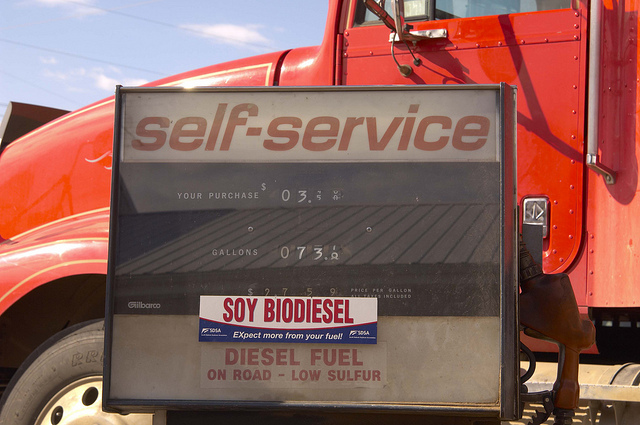 Published in March this year after a series of internal delays, the study notably found the climate impact of biodiesel to be much higher than conventional ethanol, putting the Commission’s biofuels policy in doubt. The European Commission has finally published the Globiom Study on the indirect land use change [ILUC], which it had kept secret and unavailable during the public consultation period for the Renewable Energy Directive for the period 2020-2030. Remarkably, the finding on ethanol’s climate impact is backed by Transport & Environment (T&E), an NGO promoting cleaner transportation in Europe, which has long campaigned against biofuels. “In a recent analysis, T&E found that on average, bioethanol has a better climate performance than biodiesel, and on average around 30% better climate performance than fossil petrol,” Jos Dings, executive director of T&E, told euractiv.com. Another T&E report pointed out that during the period 2010-2014 the total EU supply of biodiesel grew by 34%. In 2010, palm oil accounted for just 6% of EU biodiesel supply while in 2014, palm oil accounted for 31% of European biodiesel. The share of the biodiesel market which was produced from rapeseed declined from 80% in 2010 to 63% in 2014. The Globium study was commissioned by the EU executive to draw a line under the controversy surround the so-called Indirect Land Use Change of biofuels, or ILUC. But surprisingly, policymakers seem to have ignored it, ethanol industry representatives have said, adding this undermines the EU’s own climate objectives. Phasing out conventional ethanol, they claim, also would also lead to the permanent loss of 133,000 rural jobs. Mark Turley, CEO of Ethanol Europe, blamed the Juncker Commission for following a “destructive” policy, driving away billions of euros in investment, and costing rural communities tens of thousands of jobs. “Since 2008, the Commission has progressively undermined the conventional ethanol industry by taking policy direction from ideology and dismissing science,” Turley told EURACTIV at a meeting for farmers in Budapest on 21 September. For Turley, it is “a paradox” that the Commission’s Low-Emission Mobility Strategy identifies biofuels as the most important technology for reducing emissions in road transport but deliberately undermines them in other policy initiatives. “I am the last person to build an ethanol plant in Europe and it’s one of the most modern and efficient in the world. I tried to build an advanced ethanol plant but it costs a lot more than conventional ethanol. Who is going to pay me that?” he wondered. According to Turley, the Commission “listened to a lot of lies” and conflated ethanol with biodiesel and other types of renewable energies, as if all biofuels had the same climate impact. “It’s disgraceful what the Commission is doing,” he said. “A Commission official close to the issue told me to my face that he doesn’t believe the science and that my scientific data is wrong,” Turley said, adding that the executive’s responsibility by law is to go with the science. On a market level, bioethanol represents a quarter of Europe’s biofuels, and biodiesel approximately three-fourths. 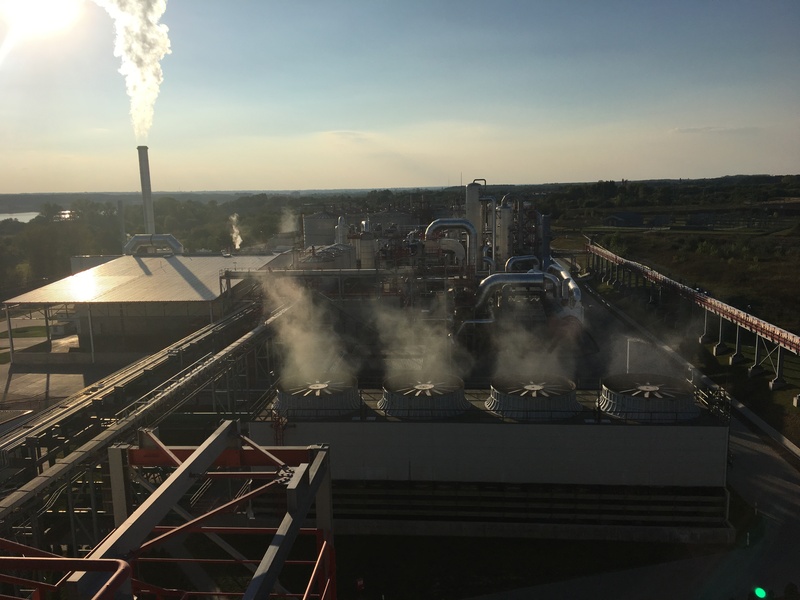 Although the Globiom study was supposed to draw a line under the environmental controversy surrounding biofuels, further studies are still being made, which seem to ignore the positive conclusions of the Globiom model regarding ethanol. The National Technical University of Athens is believed to be carrying out an impact assessment for the European Commission, using two alternative scenarios which both rule out a possible increase of ethanol. Eric Sievers, director of investments at Ethanol Europe, told EURACTIV that in both of these scenarios the Commission forcibly reduces the market share for conventional bioethanol by creating mandates and other incentives that are only accessible for advanced biofuels. Advanced biofuels – produced from bio-waste, agricultural residues or specific energy crops – have not yet reached a stage where they are commercially viable. “Advanced biofuels are something great, everybody supports them in our industry,” Sievers said. “But displacing our biofuels [ethanol] is nothing short of crazy. The purpose of biofuels is not to replace other biofuels but to replace oil,” he pointed out. Sievers emphasised that the best available science showed that the climate impacts between biodiesel and bioethanol are completely different. Report after report, it has been “absolutely clear” that ethanol and biodiesel have different climate impacts, he said. One of the consultancies that the Commission uses to provide analysis for its transport policies is a firm called Ricardo Energy and Environment. When Sievers approached Ricardo, he said they were open to the idea of analysing biofuels which had not been included in the model they developed for the Commission. “So they did a study for us on what the carbon impact would be on the transport sector of allowing modest growth in the conventional biofuel sector and the advanced sector and the results were that ethanol has the lowest cost of carbon impact in the transport sector compared to purely electrical vehicles,” Sievers noted. Sievers said the report highlighted two policy options, which present the lowest cost of carbon abatement: Hybrid vehicles and ethanol. “We should absolutely have more electric vehicles but there is a bridge to be crossed in terms of those vehicles,” Sievers said. The report also found that higher use of ethanol in Europe could contribute to a 14.1% GHG emission reduction in European transport, even after possible land use change (LUC) emissions have been taken into account. Sievers also cited a long-awaited report which he said the EU executive was “hiding”. In 2011, the Commission received a study from the International Food Research Institute, which made it clear that ethanol had a low indirect land use change (ILUC) impact, Sievers said. But the results were soon dismissed by EU officials. “The Commission and other stakeholders told us that they did not believe the ethanol numbers. The Commission then decided it needed a new report showing the ILUC impact of all kinds of biofuels,” Sievers stated. “And so that’s the genesis of the Globiom report: they commissioned very reputable institutions to form a consortium to conduct this research and the result was that it just confirmed that ethanol has very low ILUC impact,” he added. According to Sievers, it has now been a decade since the Commission has received scientific information suggesting ethanol does not have huge climate savings, and yet it refuses to accept anything about ethanol. “The Commission was very much looking forward to this report and it was about to come out in 2013. It only came out in February 2016, as a result of legal services forcing DG Energy to release the report,” Sievers said, stressing that it confirmed the climate benefits of conventional ethanol. “The average greenhouse gas savings of EU-produced ethanol today is 64% for 2015 and we believe that the number will be higher for 2016,” he emphasised. EURACTIV asked the European Commission why it did not differentiate bioethanol from biodiesel in its impact assessment, and why the assessment did not include any scenario for increasing the use of ethanol up to 2030. EURACTIV also asked who decides the scenarios used in impact assessment studies. An EU spokesperson dodged all the questions, only confirming that food-based biofuels will be gradually phased out. The official referred to the Commission’s strategy for low-emission mobility which identified efficiency gains and low emission vehicles as key levers for the decarbonisation of transport and presented an action plan listing forthcoming initiatives where these matters will be addressed. “The Staff Working Document to the Strategy explores more ambitious pathways/scenarios for low-emission mobility. One of these scenarios focuses on the role of low emission alternative energy for transport. 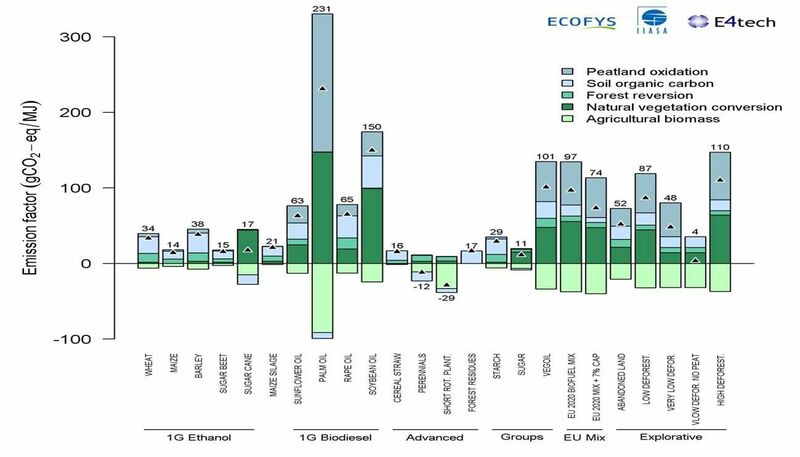 In particular it illustrates the impacts of different speeds of phase out of food-based biofuels, while increasing the share of advanced biofuels,” the spokesperson said, adding that in the context of the ongoing analytical work to support a new bioenergy framework until 2030, the European Commission is focusing on the gradual phase-out of food-based biofuels, and their replacement by more advanced biofuels. “The impacts will be assessed carefully including the investment needs for advanced biofuel,” the official concluded. Jos Dings from the NGO Transport & Environment (T&E) said that the Commission’s decision to phase out food-based biofuels to focus on more advanced and sustainable options was a move in the right direction. T&E’s analysis of the European Commission’s latest study on biofuels showed it would increase Europe’s overall transport emissions by almost 4% instead of cutting CO2 emissions. These extra emissions are equivalent to putting around 12 million additional cars on Europe’s roads in 2020, T&E said. “These findings take into account the EU’s 7% cap on the contribution of biofuels produced from food crops. The analysis also shows that this cap has been environmentally effective,” Dings said. Europe seeks to stop the increase in transport GHG emissions with the wrong policies, writes Zoltán Szabó. Jos Dings, executive director of T&E, told EURACTIV that he was not only concerned about climate change. “We also think it is not a good idea to dedicate additional agricultural land towards growing energy. Competition for and pressure on land is fierce enough as it is, at the expense of nature and biodiversity. The world’s increasing demand for food, especially meat, already exerts huge pressures (reducing meat consumption is, therefore, important too). Additional, artificially created pressures on land such as biofuel mandates should, therefore, be avoided. Bioenergy is too land-hungry to make a meaningful contribution towards solving the world’s energy problems. For instance, a global 10% biofuel target in transport would already consume around 20% of food crop calories. Other forms of renewable energy are much more land efficient. Photovoltaic panels produce roughly 100 times more energy per hectare than using the same land to grow energy crops, and they can be installed on land that does not compete with nature or other agriculture. If Europe, despite all these concerns, still decides to dedicate agricultural land towards energy, it should do so in the most climate-efficient way possible. The mentioned Globiom study shows that perennials (switchgrass) and short rotation coppice (willow and poplar) deliver at least 80% carbon savings compared with fossil alternatives - while bioethanol delivers 30%. This is a much more climate-effective use of the same land. But as long as bioethanol is good enough to satisfy European energy policy demands, these better options are crowded out. Food competition is an issue with bioethanol too; if edible crops are taken out of food markets to be turned into bioenergy, food prices will rise. This has two possible impacts: if farmers do not respond, food will become more expensive; if they do respond by planting more, indirect land use change will occur, leading to additional carbon emissions and nature degradation. In reality, in any market both effects will occur, the question is to which extent. @euractive: seriously, how far is a media ready to go when money comes in the picture? Are u that desperate that you are ready to compromise your media ethics?